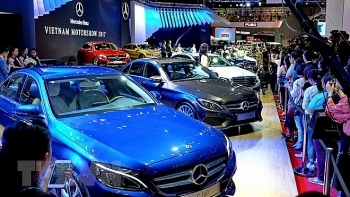 Automobile sales in September surged by 24 percent from the previous month to reach 25,351 units, the Vietnam Automobile Manufacturers’ Association (VAVA) reported on October 9. 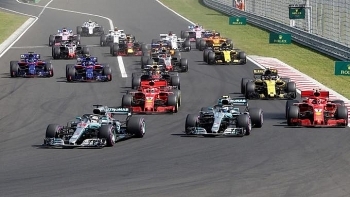 Plans for a Vietnamese Grand Prix in 2020 look feasible, said F1 race director who visited the proposed site in Hanoi last week. 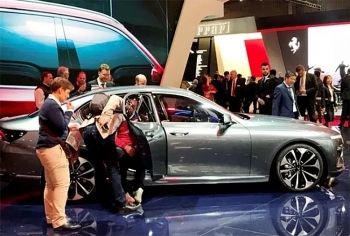 Vinfast Manufacturing and Trading Company Limited, a subsidiary of Vietnamese conglomerate Vingroup, unveiled two of its new car models at the 120th Paris Motor Show on October 2. 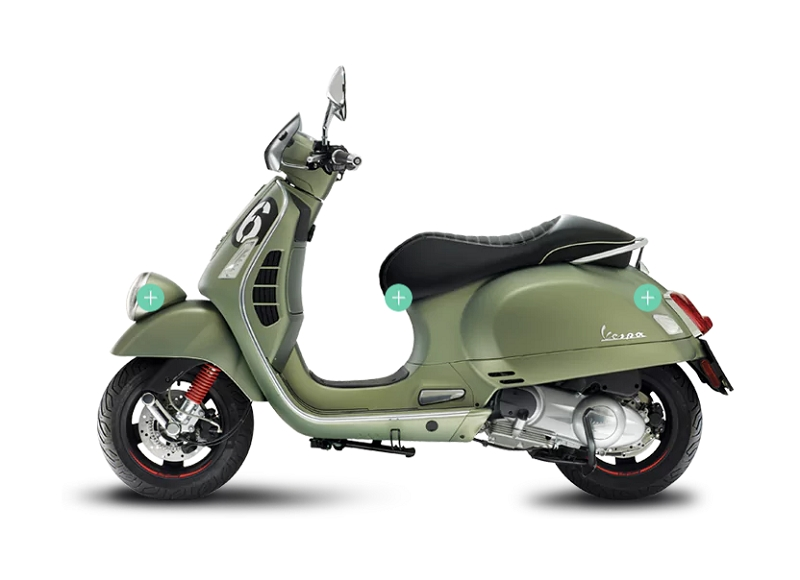 Scooter enthusiasts, rejoice! Italian scooter icon Vespa has introduced three limited edition Vespa scooters — Vespa 946 (RED), Vespa Sprint Carbon and Vespa Sei Giorni — here. 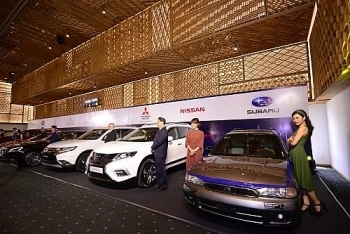 Fifteen renowned brands will present displays at the Vietnam Motor Show 2018, the largest national event of its kind, as heard at a press conference about the event held in Hanoi last month. 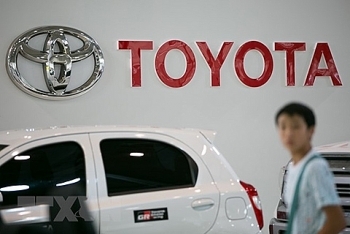 Toyota Motor Corp. has raised its group-wide global production plan for 2018 to a record 10.59 million vehicles, a 1.2 percent increase from the previous year, a source close to the matter recently reported. 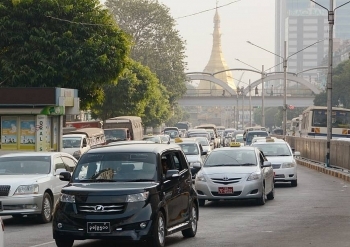 Japanese auto and motorcycle maker Suzuki Motor Corp. is sharply boosting its car sales in Myanmar, seizing a 52 percent market share in the first half of this year, according to the Kyodo News. 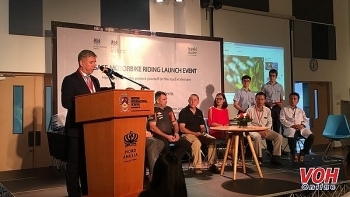 (VEN) - Today, in Hanoi, Asia Injury Prevention Foundation (AIP Foundation) annouces the launch of the Automobile Association Vietnam (AAV). AAV was adopted by The Federation Internationale d’Automobile (FIA) General Assembly when it welcomed AIP Foundation and President Greig Craft as the newest global FIA member.